Puresport organises incentive events and driving experiences onboard of the best GT cars ever. Lamborghini Gallardo is for sure a jewel car, the best for every driving experience enthusiastic. 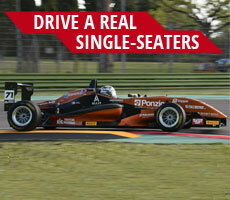 Discover how you can drive your favourite car or all of our GT racing cars on a real racetrack, such as the Monza one. During our driving courses, there will be an expert driver sat next to you, who will follow you in your first laps on a powerful sports car or suggest some driving tricks, which will allow you to become a real Grand Touring car driver. 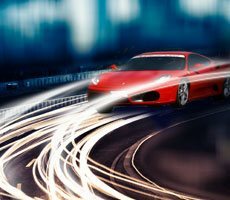 Treat yourself with adrenaline and unique excitement: treat yourself with a Puresport sport driving course!